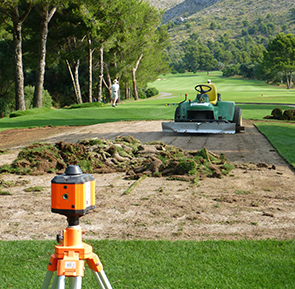 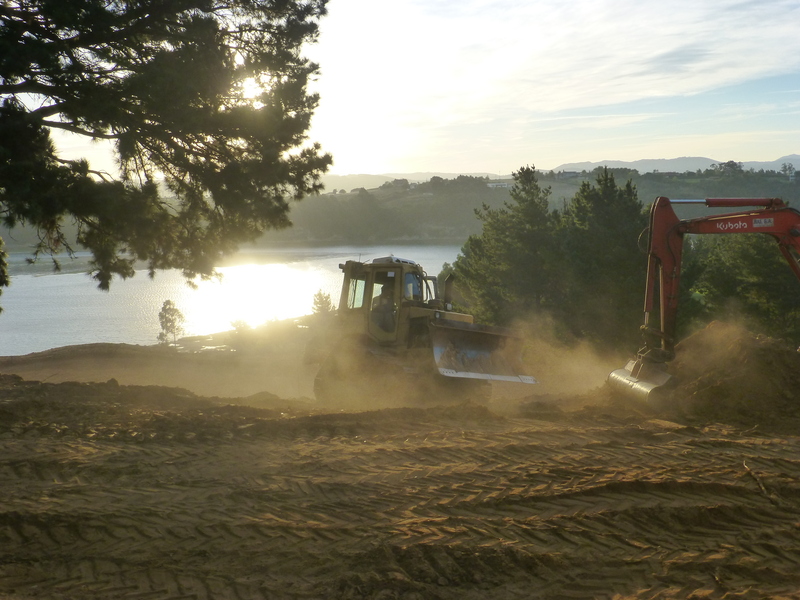 One of the main types of work undertaken by Garden & Golf is renovating golf courses. 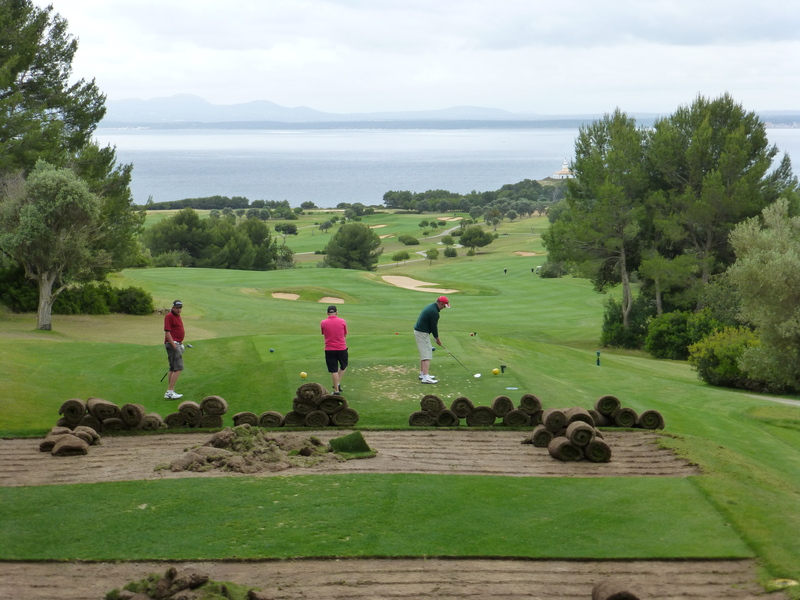 the game to minimise disruption to all the members of the golf club. 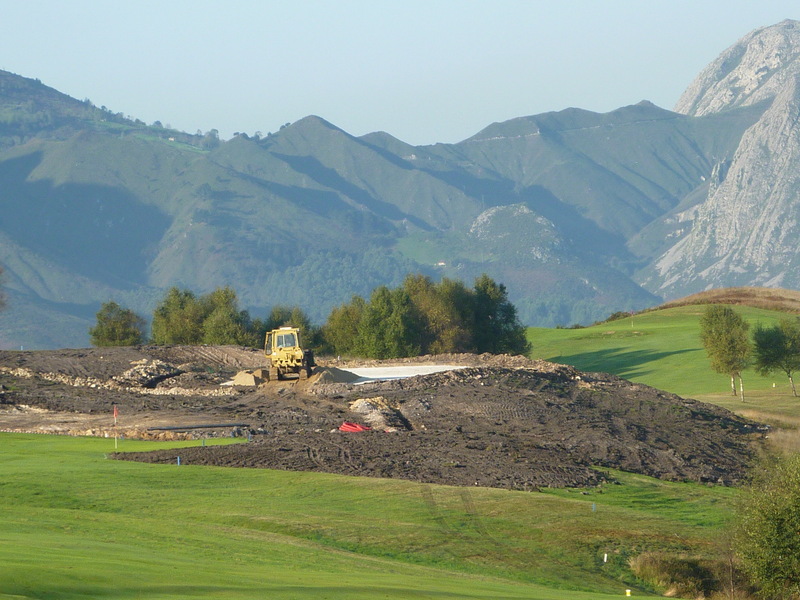 Nowadays there are many golf courses which, because of their age or defects in their original construction, need improvements to be made in their infrastructure in order to modernise the course and adapt it to the players and to the environmental needs of the course itself. 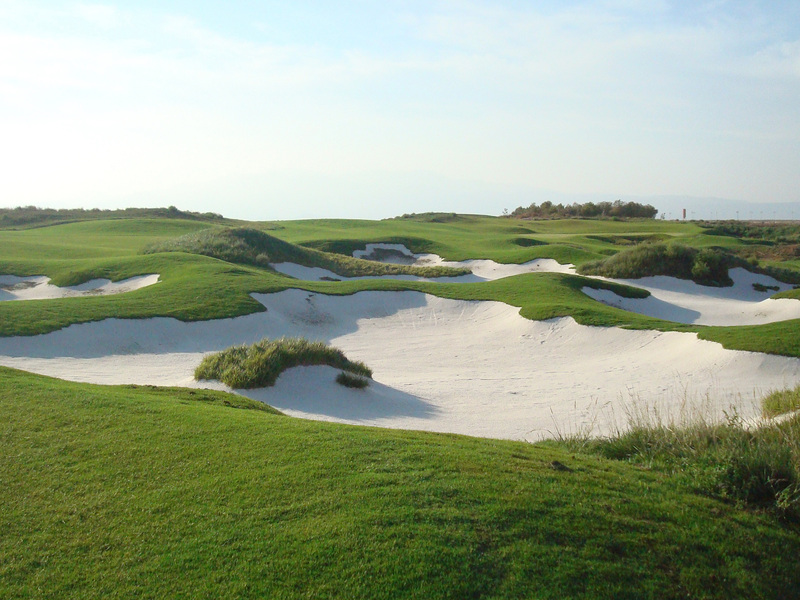 A very common example is optimising and saving water consumption, improving the course’s irrigation system and drainage, or even modernising and updating greens, bunkers and tees to new and more modern standards of golf course design. 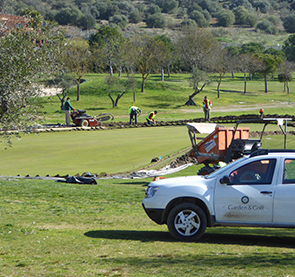 ​Garden & Golf cooperates very closely with the management of the golf course in question to make the renovation as non-traumatic as possible.